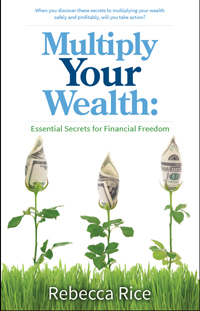 These worksheets will help you get a sense of where you are on your path to financial freedom. If you are at the beginning of the path, they will unveil valuable information to start growing your wealth. If you are in the middle of your journey, you’ll get a sense of what you’ve accomplished thus far and help spur you in the direction you want to go. If you are at the end of your journey, it may help you with estate planning or recognizing which assets should be used first in your retirement years.